Do you have a “go-to” meal? 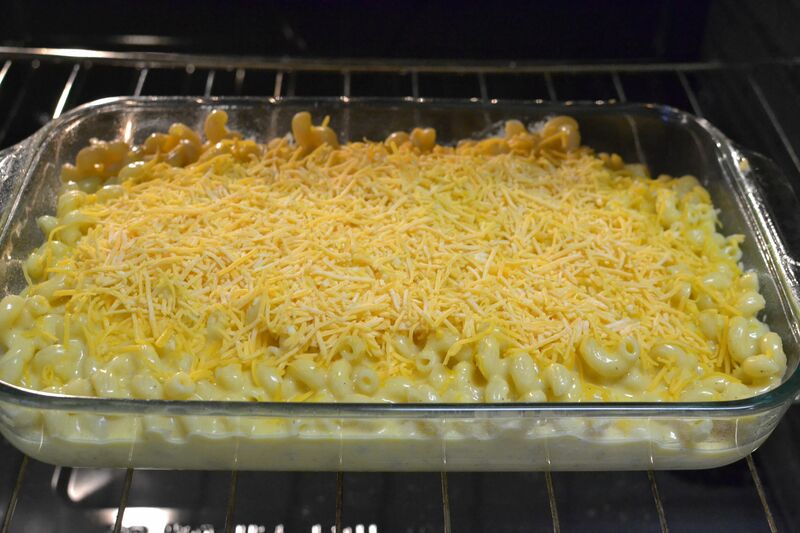 Whenever we come home and it’s already dinner time or I need to go grocery shopping, but haven’t had time, I always find myself whipping up Baked Macaroni and Cheese. I was having one of “those” days so I decided it was time to fallback on my old “go-to” recipe. 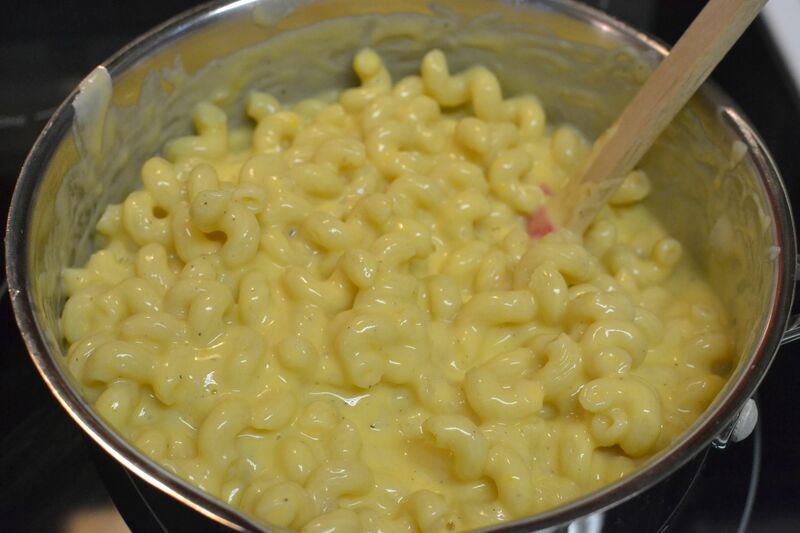 In a saucepan, combine the first 4 ingredients, stir in milk. Add butter while stirring constantly. Bring to a boil and whisk for one minute. Stir in 1 3/4 cups cheese until melted. Add noodles. Pour into greased casserole dish. Sprinkle with remaining cheese. Bake uncovered at 375 degrees for 25 minutes or until lightly browned. 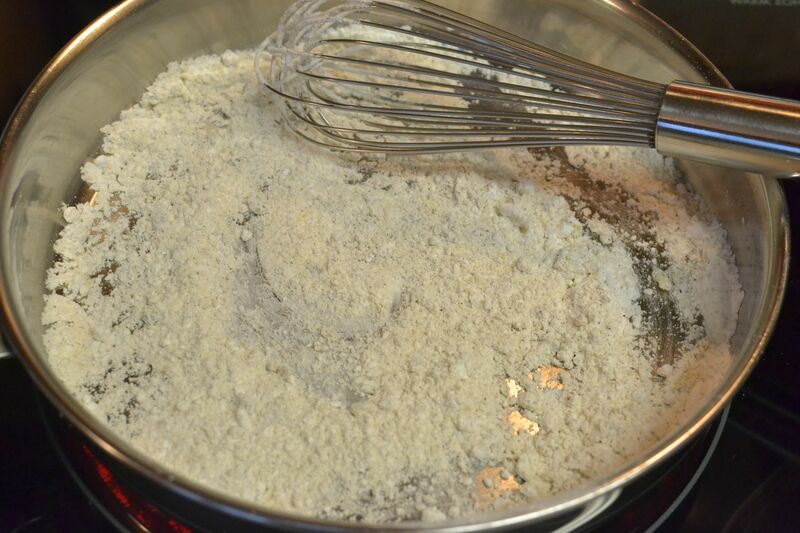 I started by whisking together the corn starch, salt, dry mustard and pepper. 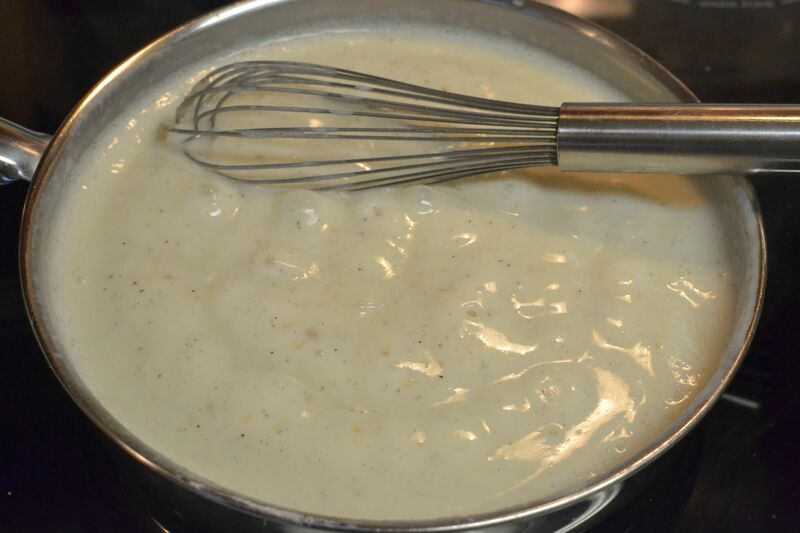 Then I added the milk and butter and whisked continually until it began to thicken. Once it came to a boil, I whisked it for one minute. 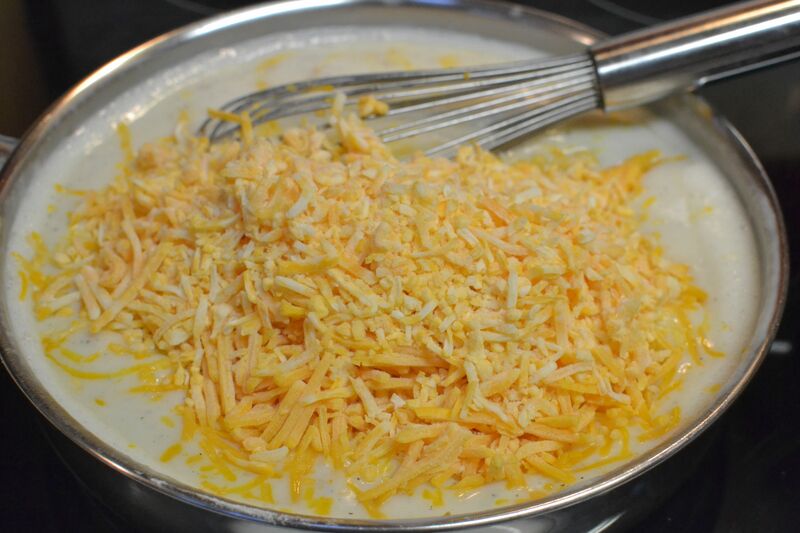 I added the cheese and whisked it until it was melted. 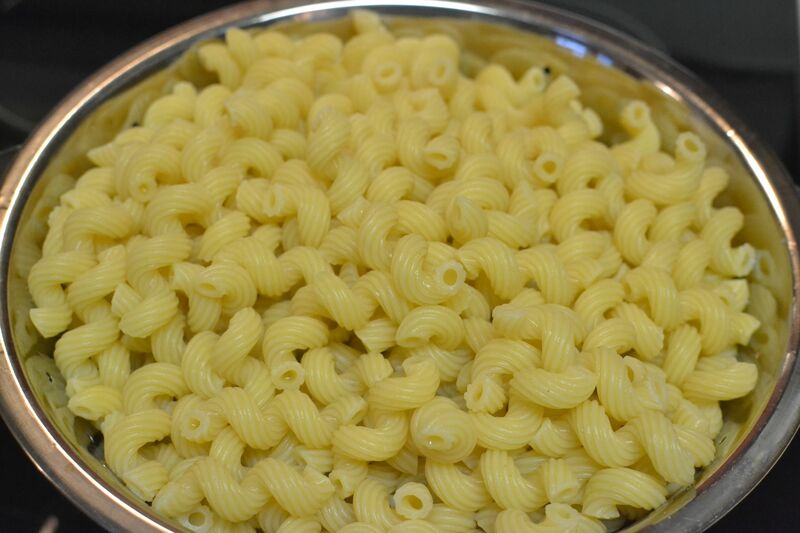 Next, I added the cheese mixture to the noodles and mixed well. I poured the cheese mixture into my greased 9 x 13 (I had doubled the recipe.) and sprinkled on the remaining cheese. I popped it into the oven at 375 degrees and baked it for 25 minutes until it was bubbling and beginning to brown. I served it up with green beans and zucchini bread. It was delicious! 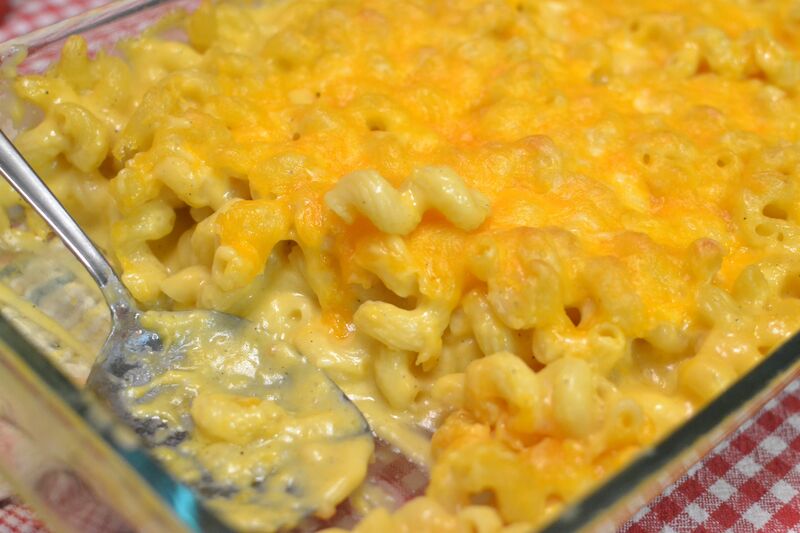 It’s an easy and filling, made from scratch meal that my whole family loves! 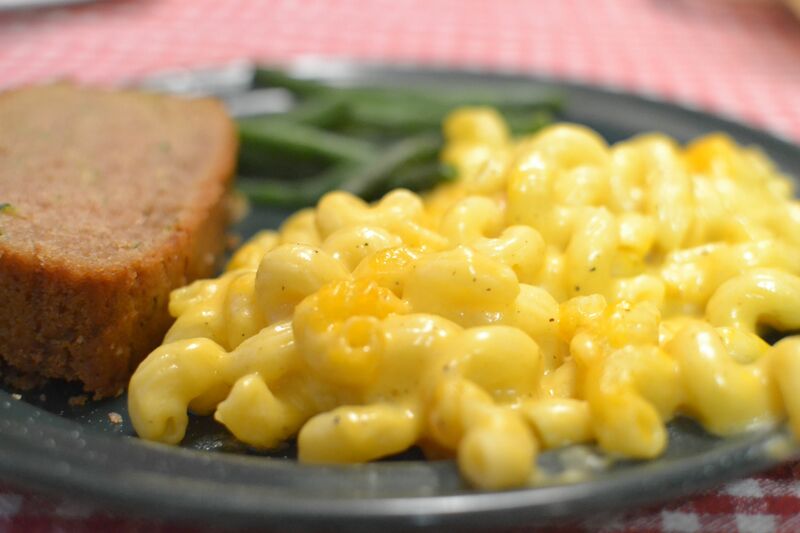 This entry was posted in bonus recipe, Main dishes, Meals and tagged baked macaroni and cheese, baking, farm cooking, grandma's cooking, homemade, scratch cooking by GrandmothersRecipeBox. Bookmark the permalink.